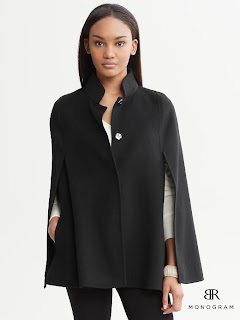 Gap trench cape ($48.99) + 30% off through 10/25! 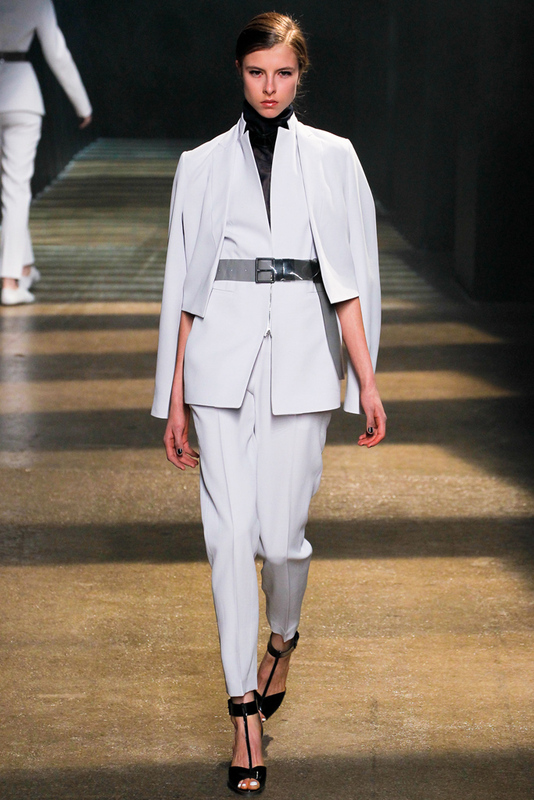 I prefer the sleeker, simpler looks with minimal hardware and the figure flattering effect of the belted styles. I could see changing out the belt for different looks. Are you a fan of capes for fall? I would love to hear your thoughts! Wow!! I really like all these post lady! Hope see you in the next posts! I want a camel colored one too! 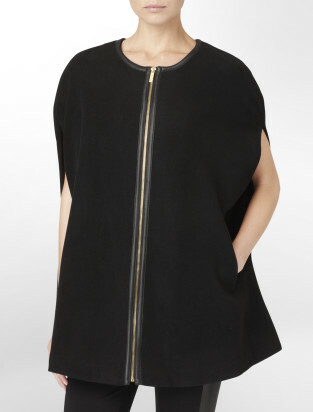 I haven't ever owned a cape before...it just might be a future purchase! Thanks for the inspiration! UUgghh I'm in the same boat I wish San Diego would get a bit colder. I'm lovin the one olivia is wearing and how she styled it. Absolutely love this trend, darling! The fur is especially gorgeous. I'm loving each and every piece! 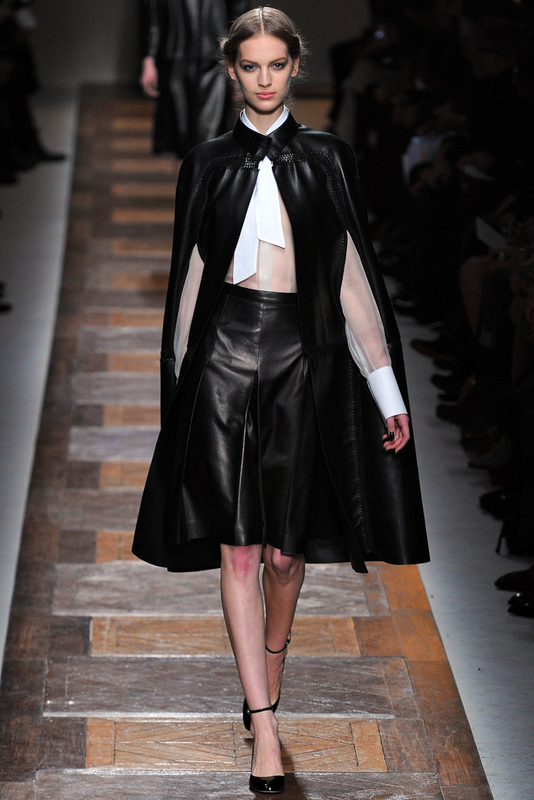 WOW, a cape is such a statement! Love love love the post! I love capes! This post is so inspiring! DE SIENA CONTEST: win a pair of sparkling pumps!! woww really amazing capes dear!!! wow so inspiring, i love capes! Where I live in Spain is usually hot also and I can't either use heavy coats, so leather jackets are the best option but also love trench and capes, my favourite are the red one from Oasap and the Gap trench, great options. I am a huge fan of capes!!! Buyers remorse is my life story! Love capes for layering!! i was in two minds but now i'm sold! these looks gorgeous. 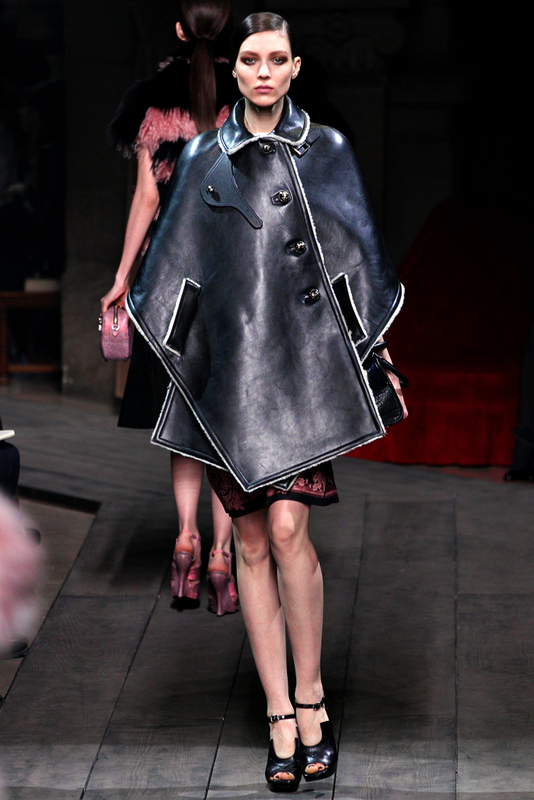 I've been wanting a cape SOOO BADLY. Amazing capes!!! Great post, love it, thank you SOO much!!! I really love these capes! They are so stylish and chic!!! I was really looking for one thanx for helping me find some options! I LOVE IN ABSOLUTE THE FIRST ONE! These capes are so stylish and beautiful. It's a very nice selection. So chic and elegant. 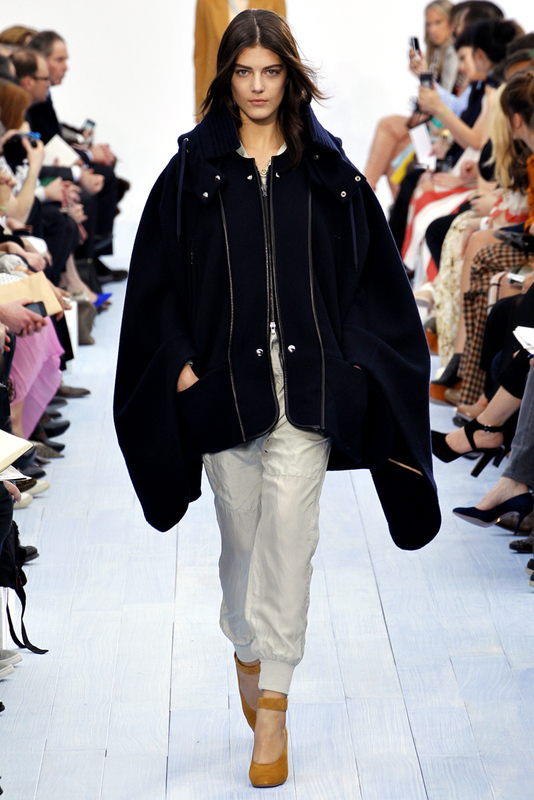 capes are definitely my favourite trend! i looove capes. i bought one last week and i'm totally in love with my new cape.. btw, i liek your blog. what do you think about following each other? 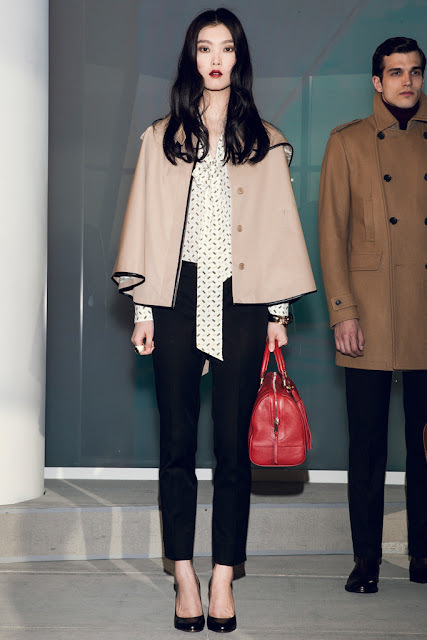 I've always loved capes, they're so feminine and chic! Oh that stinks that you missed out on that cape! I think they look really cute but if it's really cold out I don't think it would keep you as warm as a regular coat. Let me know if you want to follow one another? I love capes. I saw one last year that I loved and did not buy it. I have been kicking myself ever since! Am especially in love with that wine-toned one! i so need an affordable cape, thanks for posting some options! those capes are awesome, I love the ones with the opening for the hands! hi dear great blog!if you want we can follow each other!so i follow you i wait you on my blog! These capes are gorgeous! I really need one for fall/winter! I like capes, they´re so stylish! Here is cold, so the perfect weather for capes! I love the Ghandour look! 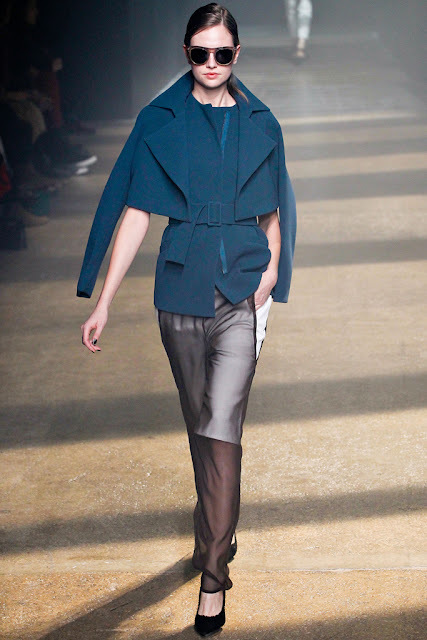 These capes are so chic! I might need to invest in one! 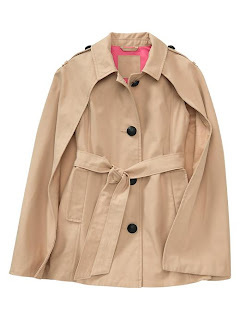 I got a cape trench last fall from new york and company and i'm completely obsessed with it! Gorgeous photos! 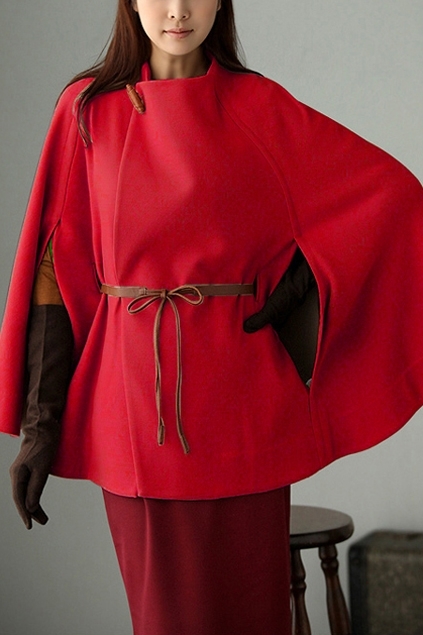 A great cape is so gorgeous, and just has an air of class to it. Love this! I haven't bought one yet, but you're definitely making me want to! I'm beginnin got love capes too! It has a classy feel to it! I love all these coats dear!Stunning! I like your pics! i love capes for winter! 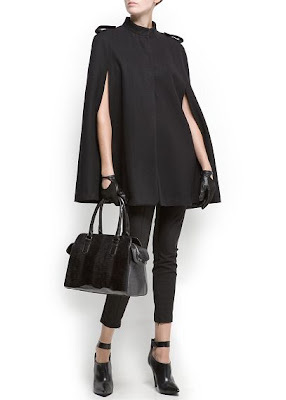 I love capes!it's an amazing trend for this autumn!I love in beige or black! I'm travelling to London in a few weeks so I'll visit some vintage shops to see if I find one!! Great post, I love the less expensive options! love the tan one with the lacy dress!